Suitable for all women, especially mums, who need some rest and rejuvenation. Katie is a pregnancy yoga teacher, hypno-birth practitioner and mama to her gorgeous boy, Easton. Preparing for birth is a big focus in her classes. You will learn tools to prepare for a calm and confident birth, as well as moving and strengthen your body and mind. You’ll also find Katie (aka Peace, Love Baby) running wonderful retreats and pampering days for pregnant women. 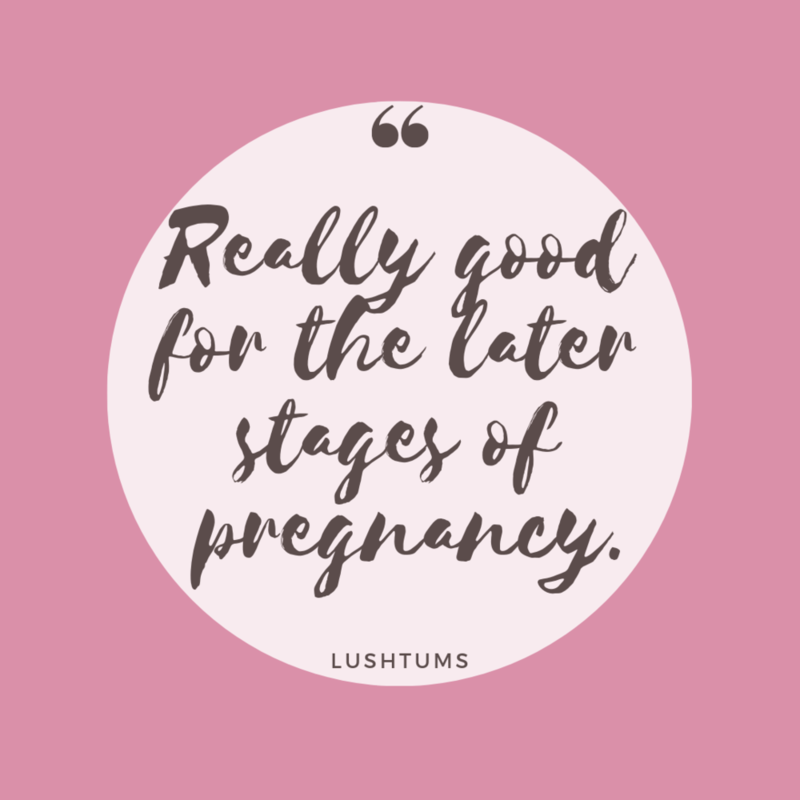 Sasha is a pregnancy yoga instructor, reiki practitioner and mother of two. 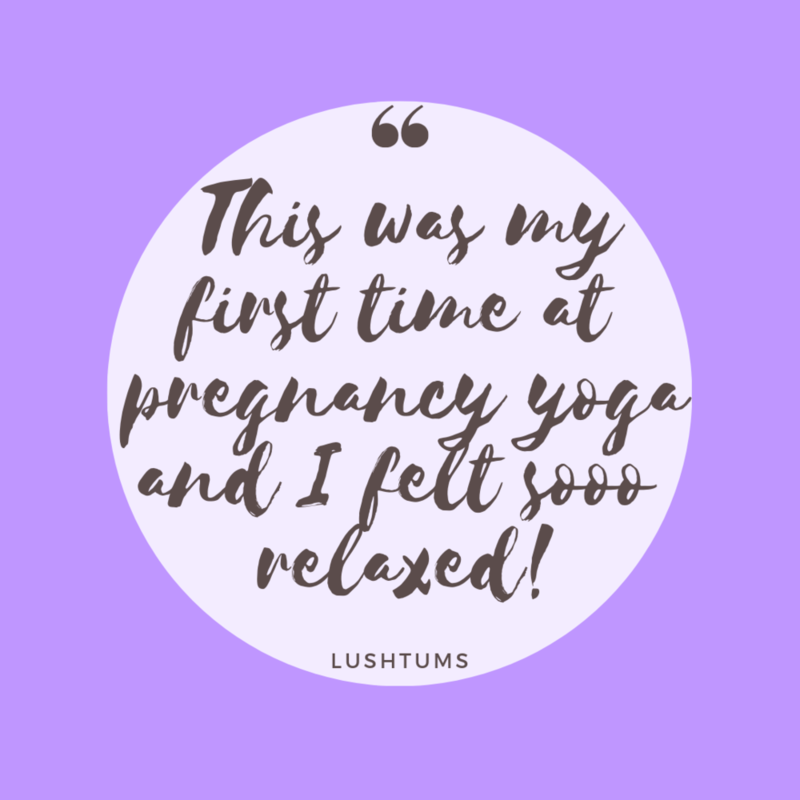 Having practiced yoga for over 10 years and throughout her own pregnancies, Sasha’s Battersea London classes are designed to help women feel their vibrant best. She incorporates breathing and relaxation techniques that provide physical and emotional wellbeing throughout pregnancy and childbirth.